All forms of body arts and especially tattoos are fun. Most men have no idea that their back is a blank canvas that begs for design. 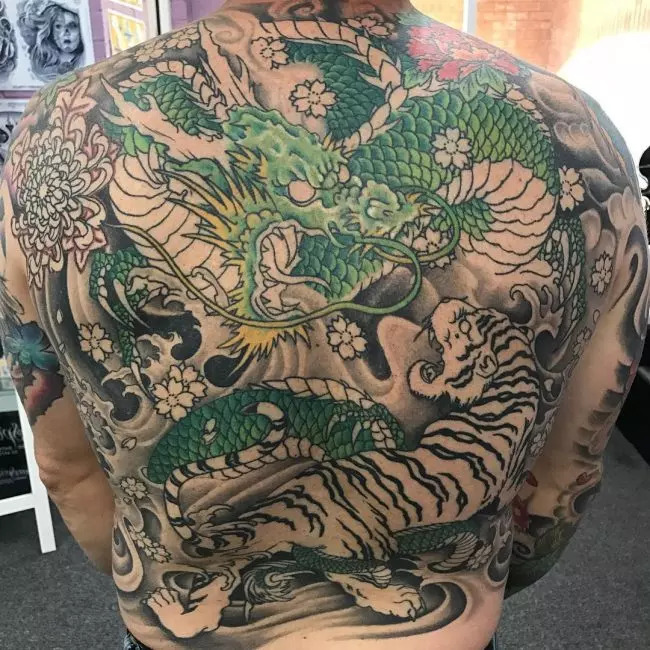 Whether, you want a first tattoo or the seventh, consider your back as a perfect part to place the many available designs. But which is the right design to place at the part? 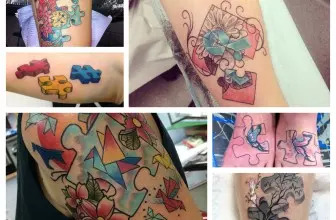 Maybe you should choose the stunning shaded pieces in black hues or even black and gray tattoo designs. Possibly, you should go with the gold and blazing colors. No matter what is bouncing within your mind now, you will find this article useful in selecting the best design for your back. Once you have placed a tattoo in either your lower back, your upper back or the full back, it will ride on the part for your remaining life. Selecting the best design is important if you would like to be proud when prancing around. Select the best design. The best part about the this tattoo designs is that you may never see the design again unless you choose to use a mirror. When you have selected the right design, you will not have any problems when showing it off to your friends. Men use these tattoos to express great messages. 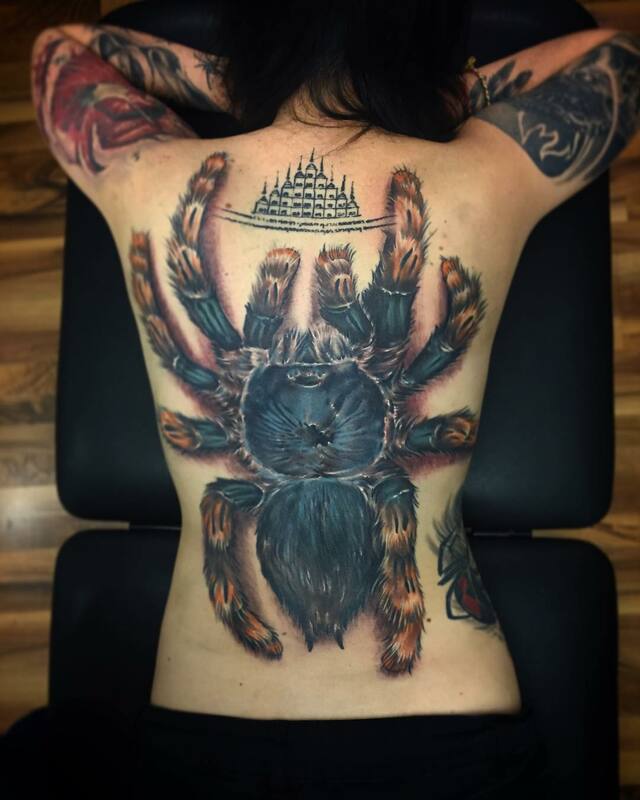 The history of back tattoos is as old as mankind. Individuals have been using this form of tattooing for a very long time to commemorate their live achievements, to heal their body, to expand their mind, to enhance their body appearance and to memorize a loved one. Different people from different parts of the world have been practicing this art. The history of back tattooing goes back to over 5000 years and thanks to Otzi the Iceman discovery. Otzi who was found adorned with various piercings and something similar to 57 carbon tattoos believably lived in Otz valley during the 4th millennium BC or approximately 3001 BC. Tattooing has taken a very long meandering trend through the mankind’s history and touches very many people from different walks of life through its course. Once you have decided to have a back piece, ensure that you have selected the ideal part on your back for a large piece. You have a flat back, wide and just like a real piece of canvas. When choosing a design, see the sky as the limit and allow your imagination to go wild. When selecting a piece, think about the overall design, the color, the size and the theme. 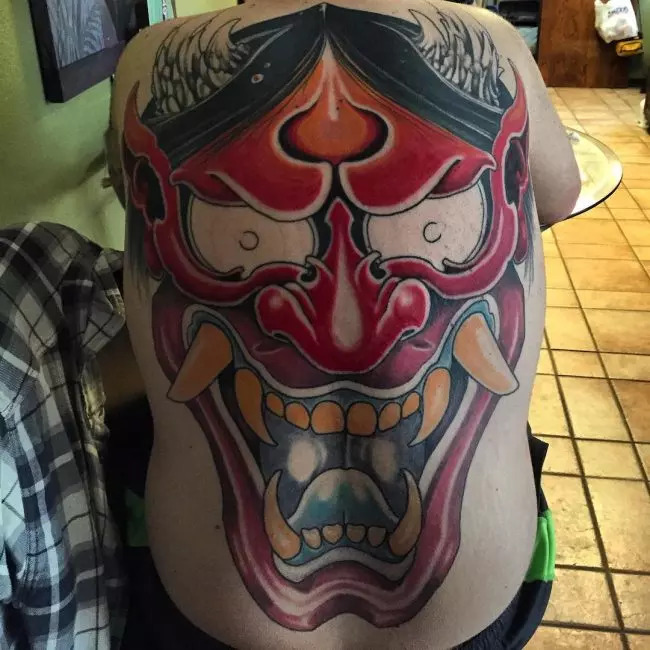 It is common for men to sit for a large tattoo piece at a time. While nothing is wrong if you start with a small piece, you should talk to the tattooist about the direction of your tattoo design. You should never start with something similar to a mighty mouse at the center of your back if you want to adapt a religious theme. If you fully trust your artist, consider making a consultation appointment. Form an idea list and another consisting of pictures and photos you like. Your tattooist will be happy to start working with you and when forming a custom piece that will not only be unique, but also personal. Tiger tattoo suitable for family guys. With this exclusive and cute tattoo design, you will sport the feeling of love and togetherness for your entire family. Tigers express protective feelings toward the family. Portrait tattoo across the full back. This is a tattoo design ideal for ladies. It flaunts against the back for a more classic image. A tattooist can place the design in a better way to reveal its artistic beauty. Tribal skull tattoos suitable for a more fierce look. It’s amazing to see a tribal skull design placed in a tribal form. Eyes of skulls broad grin will captivate people’s attention and the eyes of the skull will pierce right into their hearts. Inspiring back war designs for men. When done in colorful ink, the bold dreaded back designs looks stunning and colorful. People’s fighting spirit enhances the appearance of the tattoo design. This is a tattoo for religious purposes. Jesus lived his life to benefit other people and the faith and love for him reflects in the tattoo design. The, heart, the roses and the natural scene forms a great tattoo design. If you need a bold and a more dynamic look, you should go for lovely dragon piece. Its deep black hue and intricate patterns make the design remarkable. Use the full back joker design to express your personality. Jokers create excitement and joy in other people’s life. Angel tattoo designs – with loose feathers. The angel tattoo designs in men’s life symbolize hope and life. The loose feathers make the art more realistic. Colorful Grim Reaper design for men. This is a tattoo design that symbolizes rage and death. The tattoo which is fiery in nature features a horse on a horse that gives it an appealing look. Red and black tribal tattoos. The red and black tribal designs can enhance your look in the best manner. They are stylish and spread on a full back. To attain a chic appeal, you can inscribe the black ink with some red layers. Nowadays, most individuals use tattoo designs to express their personality. 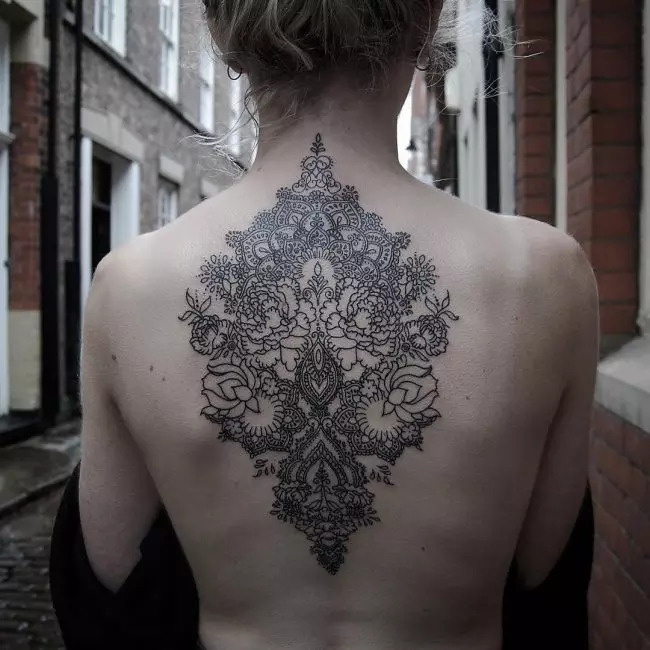 Back tattoos have stylish meaning hidden in the patterns. Tattooists should be capable of carving the designs in a more refined manner simply because you will live with your tattoo for the rest of your life. The tattoo designs also speak about your inner desires and you should therefore be extra careful when selecting the design. Men can have tattoos on any body part including the legs, the back, and the arms. In the past days, tattoos resembled leadership, ranking and courage. Today, the enthusiastic men get full tattoo designs to attain exceptional looks. There are people who choose to cover their back with extreme and daring concepts. You can sport a tattoo design as a trend to set fashion statements. It’s time to get the best back tattoo design.